There are a number of ways to serve the Parish in the various liturgical ministries at Mass. For all of them you need only to be a faithful practicing Catholic. Training will be provided. Eucharistic Adoration: Ministers set up and remain with the Blessed Sacrament which is exposed for an hour. Greeter: Welcomes worshipers, offers a book and/or bulletin, assists with seating. Lector: Proclaims the word and leads the congregation in the Prayers of the Faithful. You need to be comfortable in reading in front of the congregation. Extraordinary Minister of Holy Communion: Assists the celebrant with the distribution of the Body of Christ and the Precious Blood at communion. 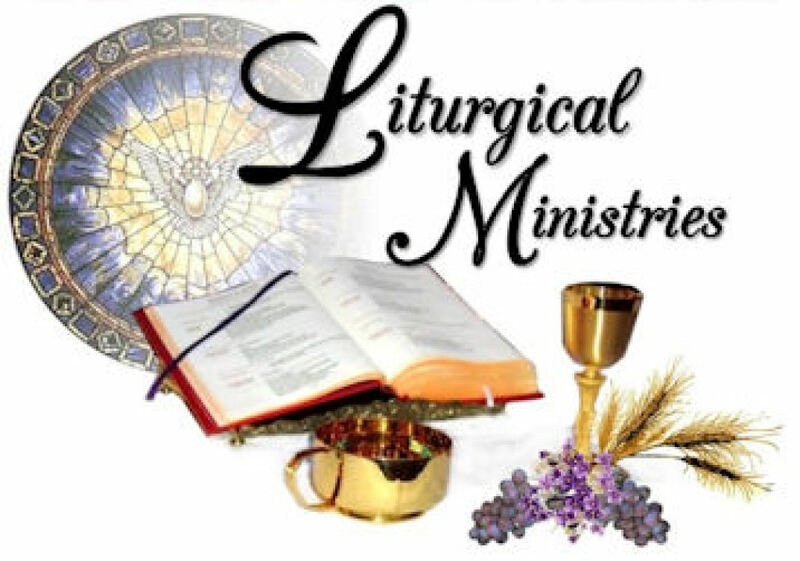 Altar Server: Adults or children (both boys and girls), who have received their first communion are welcome in this special ministry to serve God and our Parish Community. Ministry to the Homebound: Visiting with and offering communion, readings and prayer with those unable to attend regular services. Sacristan: Prepare for worship services, including, the sanctuary, altar, tabernacle, and gathering space. Yes, I am interested in learning more about serving in ministry at Mass at St. Joseph Church.